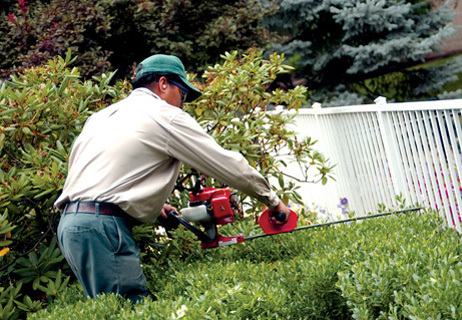 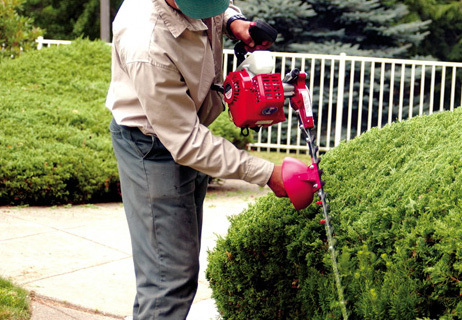 Everything you need to keep your Gas Hedge Trimmer performing at its peak. 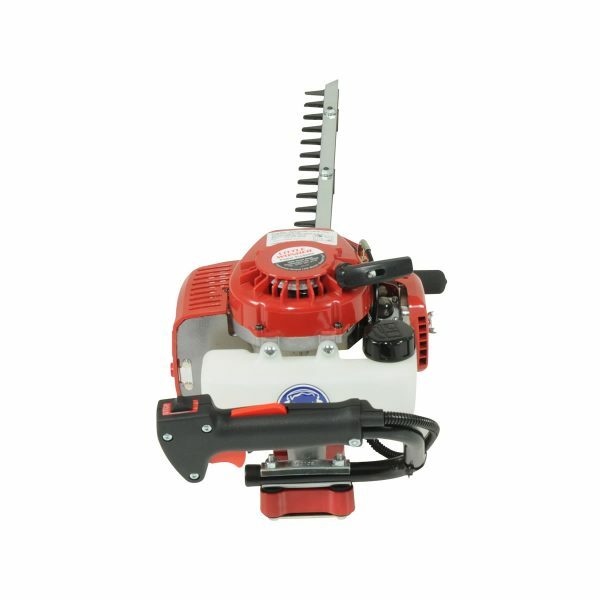 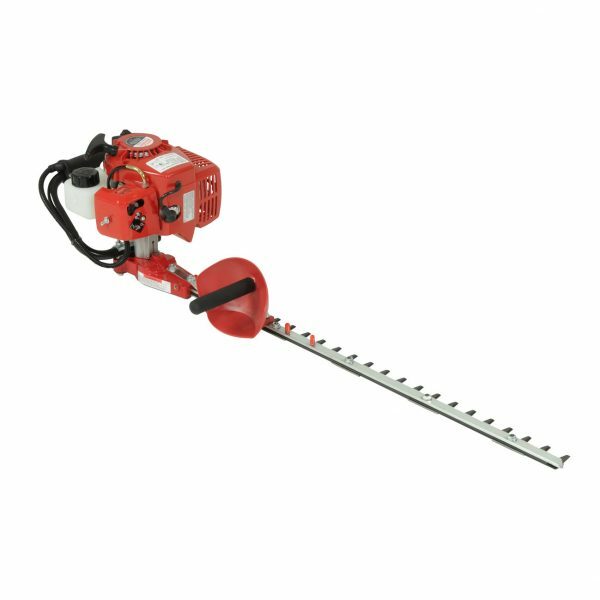 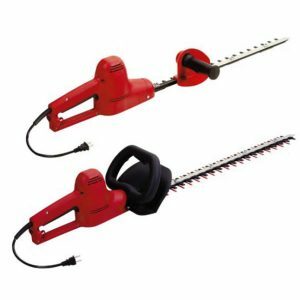 Little Wonder Gas Hedge Trimmers are guaranteed against defects in material and workmanship for a period of FIVE YEARS from date of purchase. 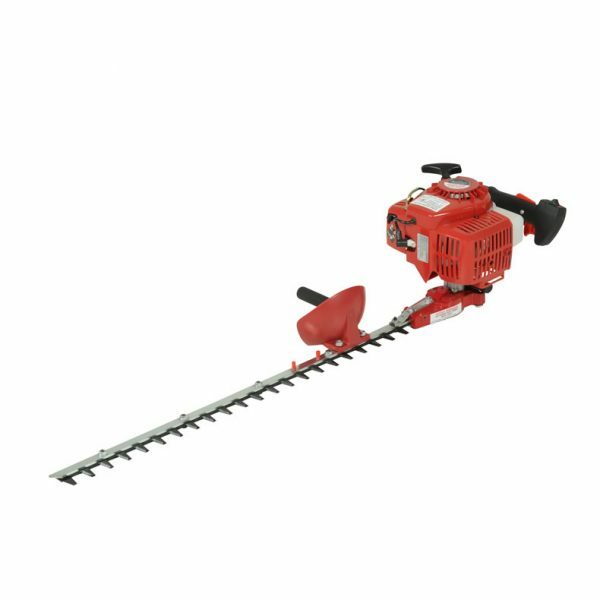 Any Little Wonder Gas Hedge Trimmer or part found to be defective within the warranty period is to be returned to any registered Little Wonder dealer.